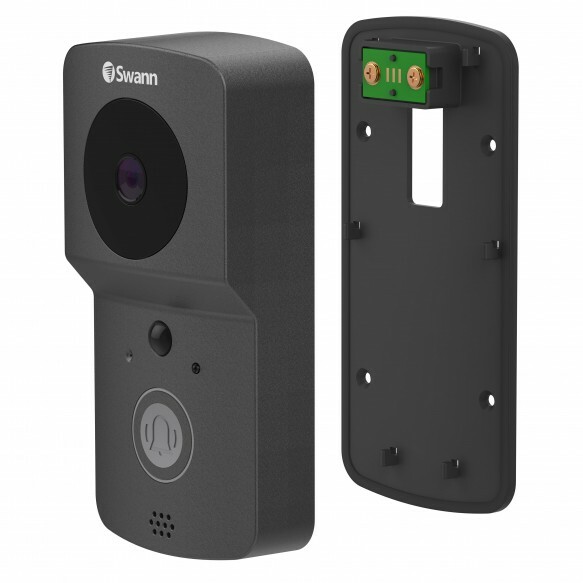 This Swann Smart Video Doorbell lets you answer the doorbell from anywhere on your smartphone and features True Detect heat and motion sensor trigger recordings and push notifications to alert you, even when the doorbell hasn't been pressed. 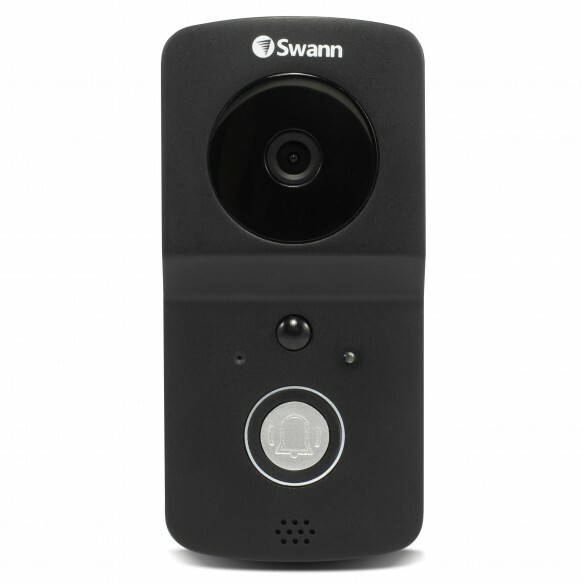 With 720p HD resolution, the doorbell also features night vision up to 4m and is weather resistant (IP65 rating). 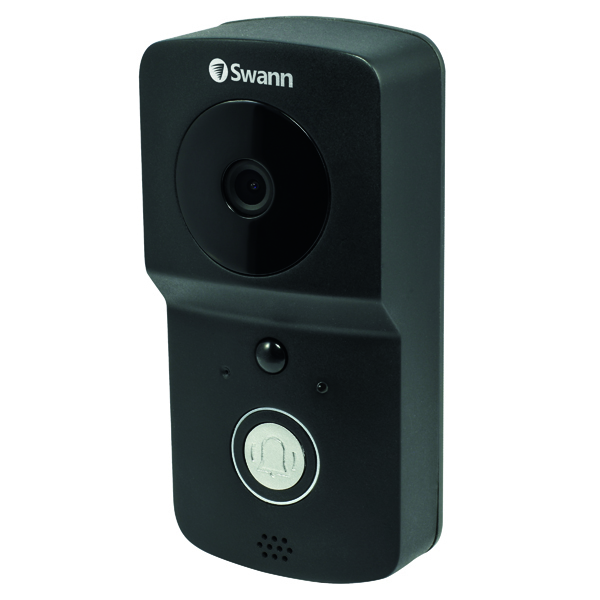 The doorbell uses a rechargeable battery or can be connected to your wiring. The doorbell also features wireless connectivity and a wide 112 degree viewing angle.